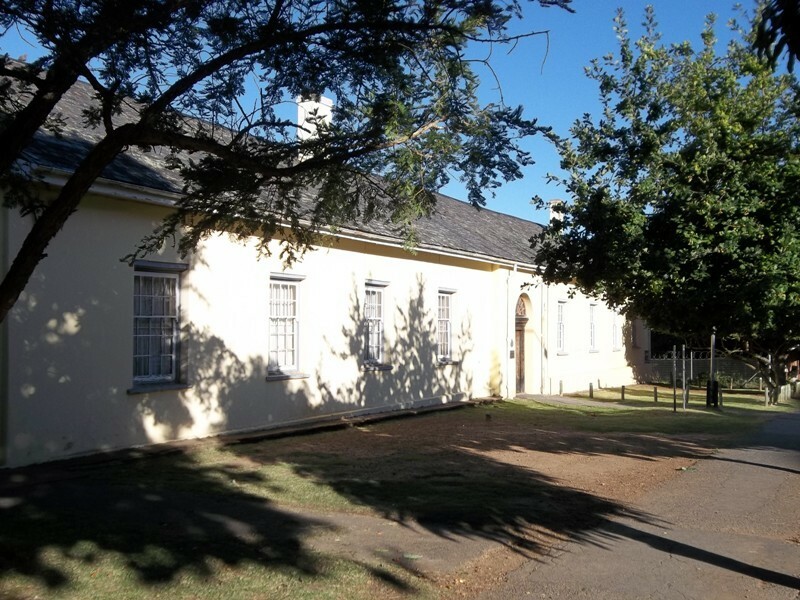 "Until vacated in 1975, the old Grahamstown Gaol was the oldest functioning prison in South Africa. After the last prisoner left, the Gaol attracted the attention of other criminals, thieves who stole the lead riding from the roof. Today the Gaol is receiving the attention of Gordon Verhoef & Krause who are undertaking the restoration of the gaol.